Ever since it was announced that Wolverine 3 or to use the correct title Logan was going to be a hard R (15 in the UK) we’ve been expecting something different but not quite this different. 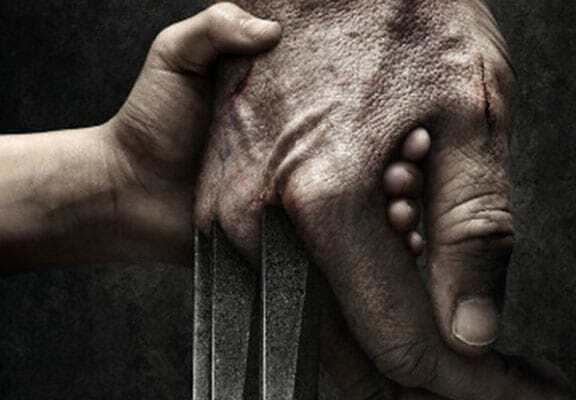 Nominally an adaptation of the comic mini-series Old Man Logan, Logan tells the story of an older less violent Wolverine (Hugh Jackman) living a secluded life after the fall of mutant kind. However an evil organisation lead by Nathaniel Essex, better known as Mr Sinister, tries to turn whats left of mutant kind into weapons, Wolverine will be called on to ‘shnikt’ his claws one last time. Jackman isn’t the only mutant back for a last hoorah, Patrick Stewart will be reprising his role of Professor X, although he’ll be far more vulnerable than the last time we saw him. Fan will also be introduced to fan favourite Laura Kinney (Dafne Keen) the teenage clone of Wolverine known by her code-name X-23 or at least we expect that’s who she’ll be. The film’s definitely got a western feel which makes sense considering James Mangold’s directing, he’s the man behind the Johnny Cash biopic Walk The Line and 3:10 To Yuma.